I apologize in advance, but I just had to get in my Here’s What I’m Thinking two-cents about Caitlyn before we are all puked out. I promise never to speak again of her after today. Remember when she was a man and the only technology was one radio and one television? Remember late on Saturday night people would call in to the radio station and have the DJ dedicate a song to someone? Well, the big balled Kardashian women and I would like dedicate the following song, by Elizabeth Cook to Caitlyn and wish her well. Caitlyn, this is a great two-step number and you can now both lead and follow. Elizabeth Cook – Sometimes It Takes Balls to be a Woman – available on ITunes. This entry was posted in Uncategorized and tagged Caitlyn Jenner, Elizabeth Cook, Sometimes It Takes Balls. Bookmark the permalink. How did you jump ahead a month in time!! Is it really July and I am just not aware? Here are some excuses and responses. Select the one your like best. 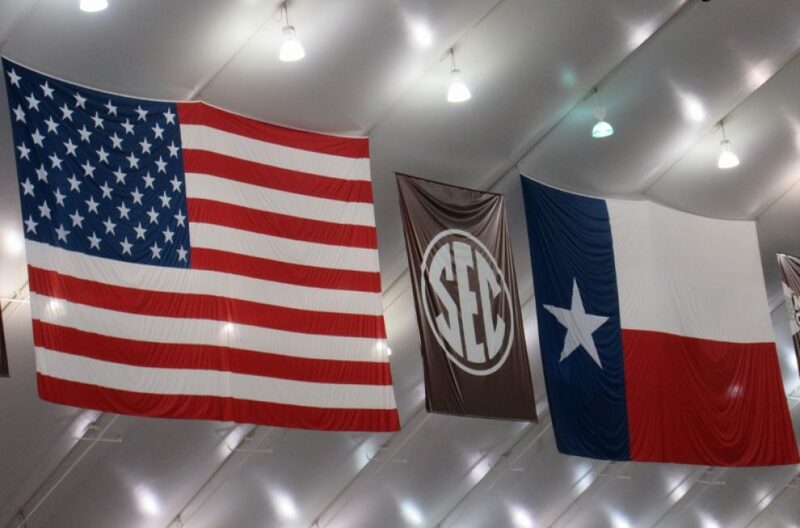 It is Texas time. I was always ahead of my time. I am calendar challenged – (yesterday’s date was incorrect also). I was up late watching time run out on the clock for the Texas Aggie baseball team (Aggies never lose -time runs out) and I was still half a sleep when posting this morning. I am taking poll on how many people realize it. So far, you and one other person. LOL!!!! That was worth hearing about Caitlyn one LAST time!